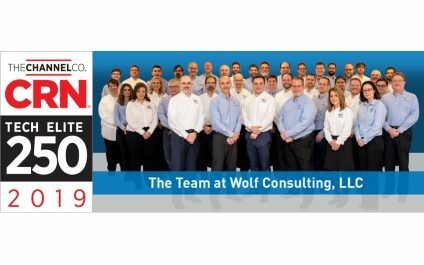 Wolf Consulting, LLC announced today that CRN®, a brand of The Channel Company, has named Wolf Consulting, LLC to its 2019 Tech Elite 250 list. 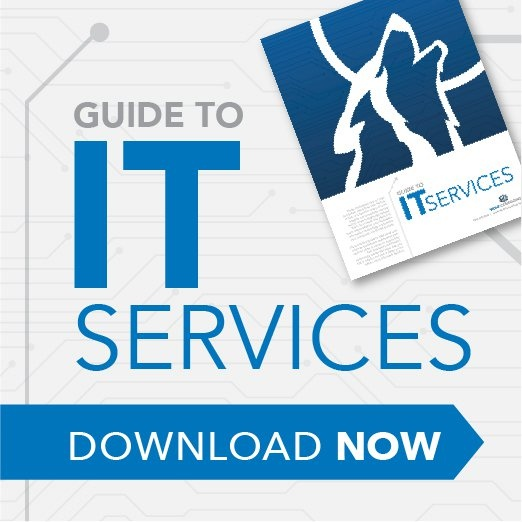 This annual list honors a select group of North American IT solution providers that have earned the highest number of advanced technical certifications from leading technology suppliers, scaled to their company size. These companies have distinguished themselves with multiple, top-level IT certifications, specializations, and partner program designations from the industry’s most prestigious technology providers.